Bebe Rexha is currently on top of the world thanks to her single ‘Meant To Be’. The Florida Georgia Line assisted country-pop record is currently #2 on the Billboard Hot 100 and it may hit #1 in the near future. 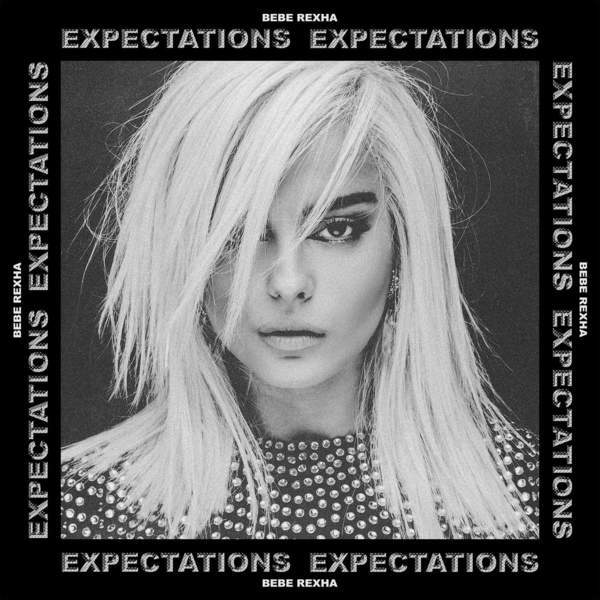 Today, Bebe announces her debut album Expectations and it comes with two singles. The priority track is ‘2 Souls on Fire’, which is essentially a duet with Quavo. This track has potential to be another smash hit and we might see Quavo‘s pop profile rise even higher with this one. Download or stream ‘2 Souls on Fire’ below.